Fatigued? Can’t drag yourself out of bed in the morning? Have to take naps to get through your day? Dry skin, hair, nether regions? Constipated? Periods messed up? Mood swings? You have had some labs done, but your doctor tells you “everything is normal”, “you’re a mom with kids, of course you’re tired”, or my favorite “you just need this anti-depressant” (and YES, sometimes it is necessary). You feel dismissed and frustrated. 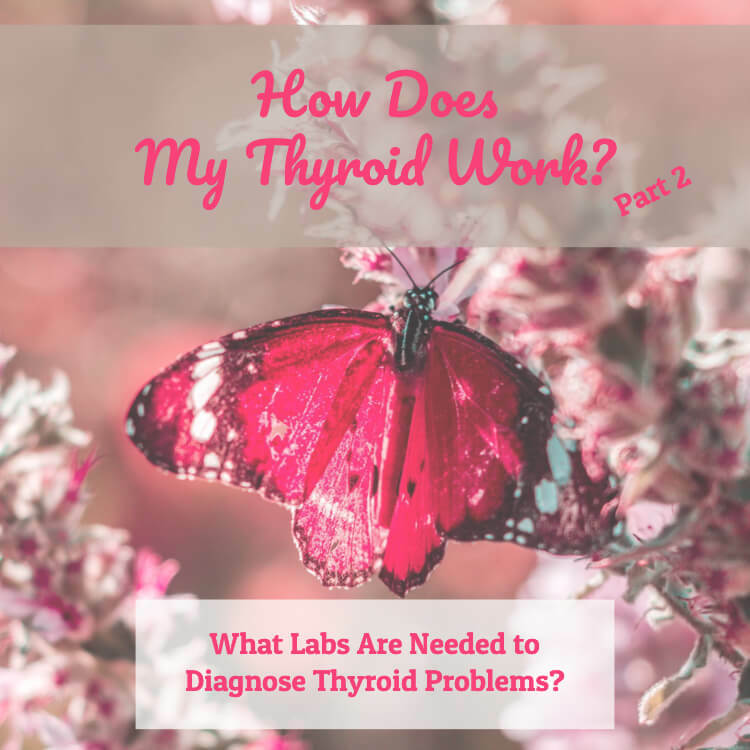 You have a feeling something else is going on, but you need to know: What labs are needed to diagnose thyroid problems? 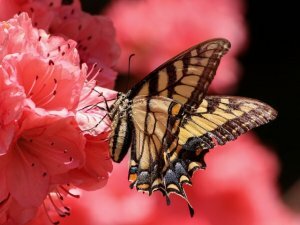 Thyroid issues can be kind of challenging to get a correct diagnosis. For most of you, only one thyroid value, Thyroid Stimulating Hormone or TSH is covered by your insurance, so your doctor won’t order any other values. 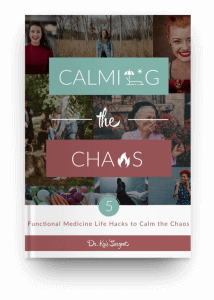 The truth is, and this is going to upset some of you, but here I go… Most doctors and endocrinologists are not trained to look deeper to find the root cause of the problem. They are not trained to look into anything deeper because they really don’t have any answers if they find something. They have about 7 hours of nutrition in med school compared to the chiropractors and naturopaths, who get over 200 hours in school. If they can’t fix your acute, nagging symptom immediately with a script or scalpel, they probably can’t help you. I repeat, I am NOT against medical doctors at all! They are great at what they do. I was super grateful for the doctors who poured antibiotics into my veins when I had pneumonia at 5 months pregnant! By all means, rule out any big, ugly issues. Then what? Find a functional medicine practitioner. We look at your labs with a different pair of glasses. 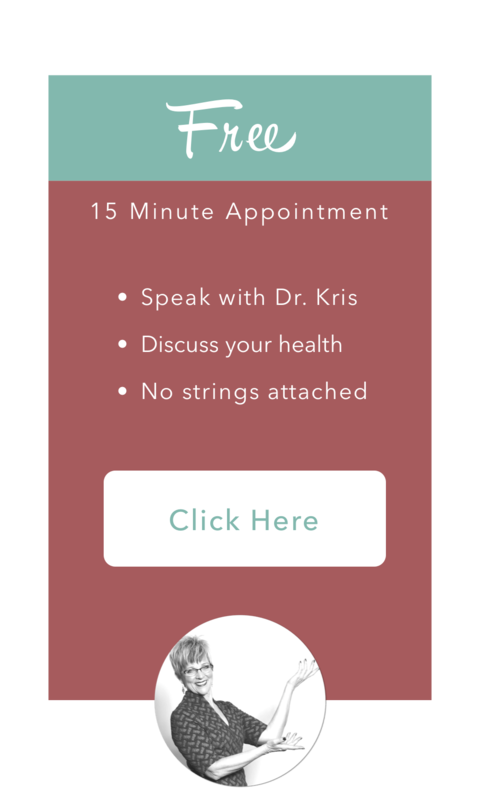 A Functional Medicine practitioner is trained to look at how your body is functioning through your labs. We take an extensive history looking for triggers and current habits that may be causing the issue along with scouring your labs for deficiencies. When you add up your history plus your deficiencies this equals your current state of your health. When you don’t feel well, and all the bad stuff has been ruled out…it’s a function issue. 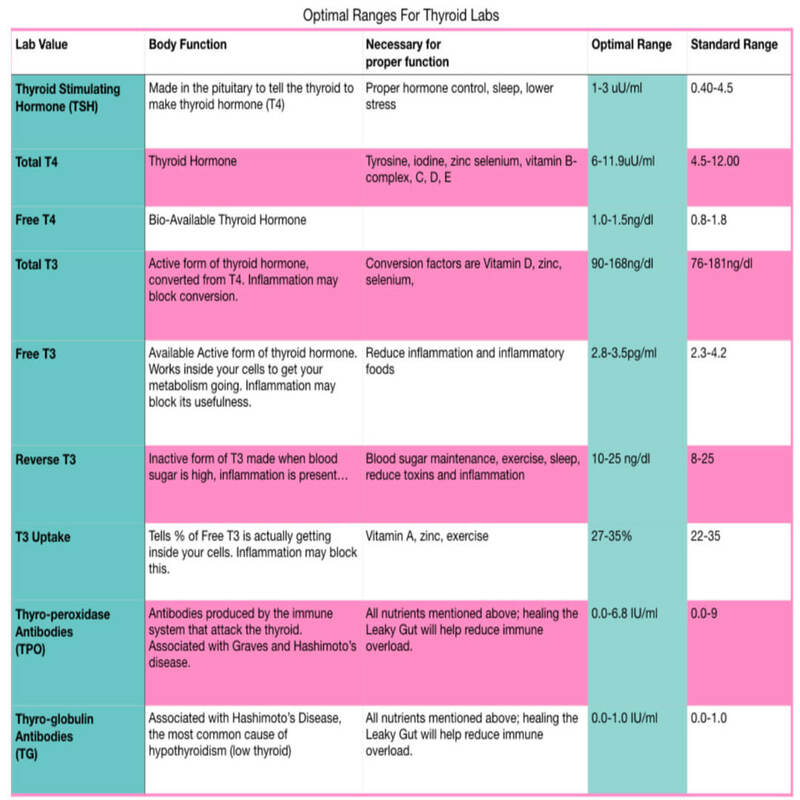 The following table demonstrates a full thyroid panel and what the numbers can tell us about your health. 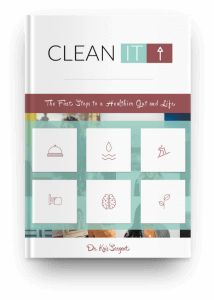 I added the Optimal Range, which is the sweet spot where your body can have optimal function. Your body needs many nutrients to function properly. Our Standard American Diet (SAD), doesn’t supply what we need and when we add social/family stresses it compounds the issues for our thyroid.